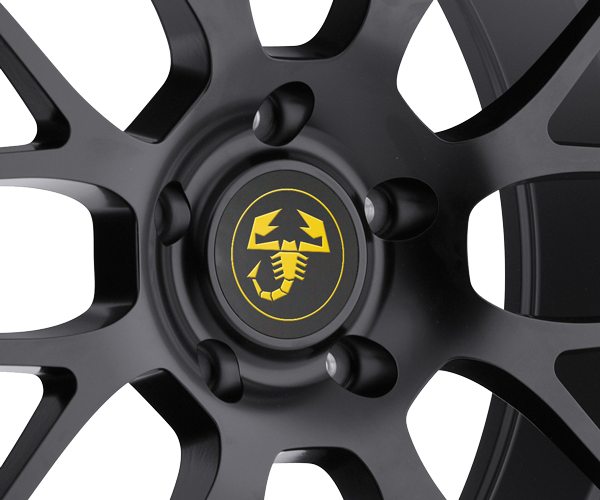 This set includes 5 Abarth Scorpion Stickers to customize your wheels center caps. 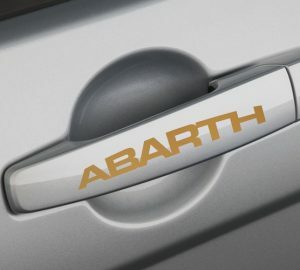 Choose the desired colors and size from the menu below. 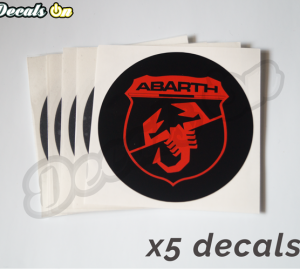 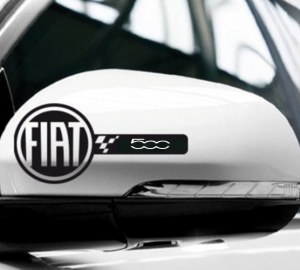 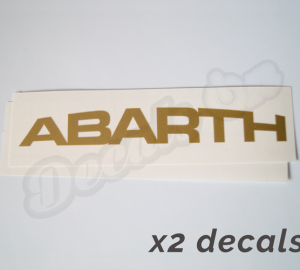 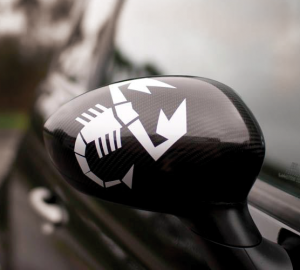 – High Quality Abarth Scorpion Stickers with an incredible 5-10 years outdoor durability. 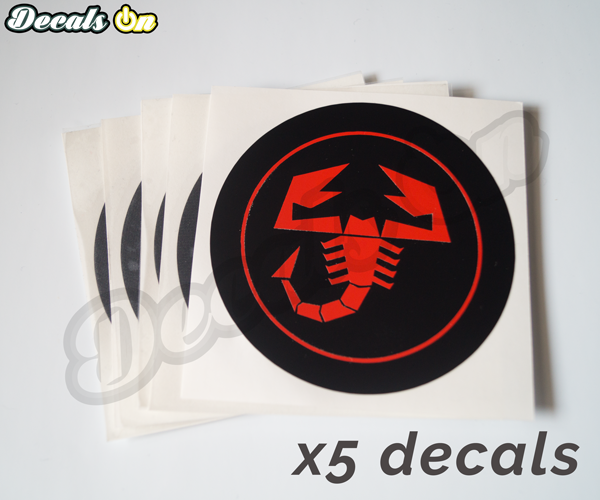 – This set includes 5 decals to customize your rims. 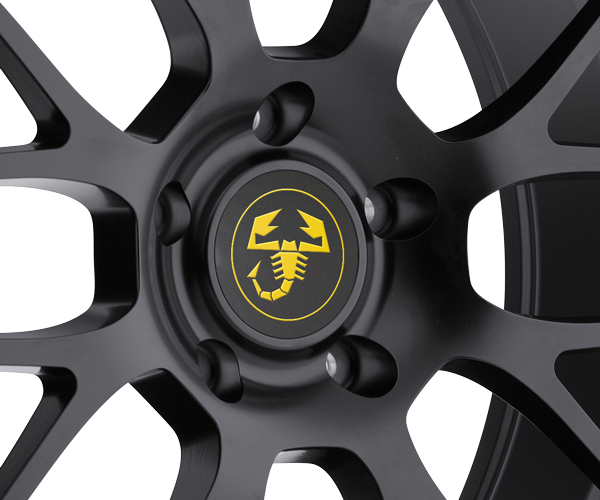 – Use our configurator to test different colors and choose the best option for your wheels. 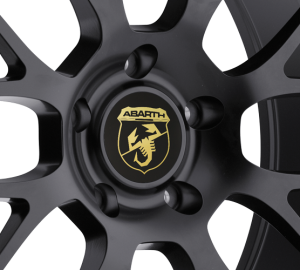 – If the center caps of your car are not suitable to customize with our decals you can always use universal wheel center caps.